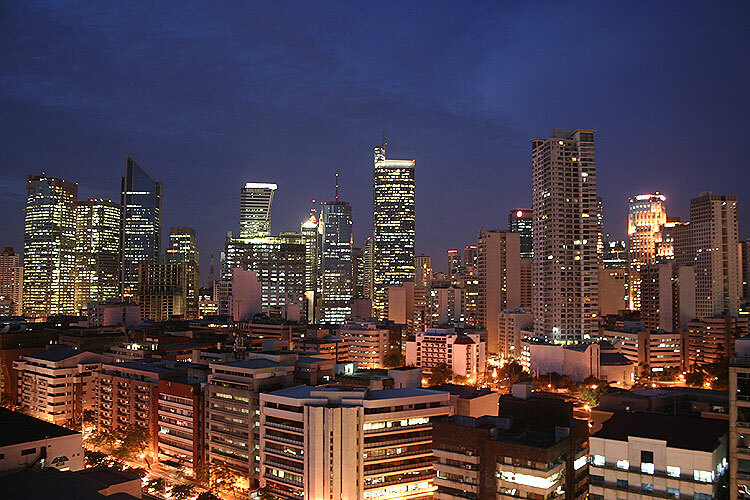 Knowing how to start a business in the Philippines is a good preparation for aspiring businesspersons in and out of the country who would like to try their luck doing their own thing. When I started my franchise business in 2008, I had no checklist of what steps to go through in order to start my business. I had to ask other people who have experienced starting their own business what they did. I would like to short-circuit that process by providing a list of steps I went through to start my own business. Since this is based from my particular experience, it is not meant to be comprehensive for all types of businesses out there. But it should give the entrepreneur an idea of some bases to cover in order start his enterprise. I was able to acquire a franchise business from a food company in the Philippines in 2008. Since it was a small food cart business, I made it a sole-proprietorship with me being the sole owner. Choosing a business is not an easy task to accomplish. Unless you have been passionate about something so much that you are convinced it’s the one you need to undertake, it could be quite of a challenge. Whether it is retailing finished goods, manufacturing products then selling them or providing services as a business, the important thing is to be absolutely persuaded that your product is something people will buy enough for you to earn a profit. A franchise business has some advantages because it already has a system and known methods to create and sell its products. The franchisor has been able to demonstrate that his business can work and make money for the owners. But it doesn’t preclude the possibility of failure. I think the most critical factor in the success of a franchise is locating the business such that it mimics what has been profitable in other locations. Sole-proprietorships are registered with the Department of Trade and Industry (DTI). The purpose of the registration is to make sure that your business name is unique and pertains to the type of business you have. DTI can be found through its local offices. I made my own registration at a local DTI office in Dasmarinas, Cavite. It took me several hours to fill-up the forms, have the business name approved and finally make arrangements for the Certificate of Business Name Registration to be sent to my home address through a courier service. In order to secure a business permit from the local government, the owner should comply with the regulatory requirements depending on the type of business. For example since my business was in food preparation and selling, I was required to get medical certificates for my two employees. Once the business permit is granted, the owner has the option to pay the fee on a quarterly basis or pay the full annual amount. When I faced this option, I immediately went for the full annual fee thinking I should not have to go to the government office just to pay every three months. But if you are short on cash at the moment, a single quarter payment can suffice. To complete the business registration process and be able to legally start operating, a registration with the Bureau of Internal Revenue (BIR) is required. This registration will determine the type of taxes you will have to pay and the frequency of payment that will be made. Registration with the BIR will also help to get an authorization to issue official receipts for products you sell. Issuing official receipts is very important for business owners not only because the BIR requires it (receipts are the basis for taxable revenue and income) but also because customers would usually expect to get one for their purchase. Inability to issue receipts can potentially turn off customers from buying your products especially for bulk orders. There could be more specific requirements from government agencies depending on the type of business. These requirements should be specified by the local government before a business permit is issued. 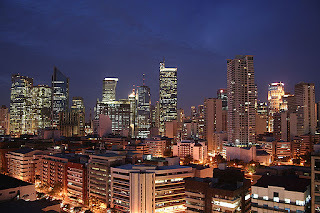 A little research should help to comply with all the criteria set by the agencies in order to successfully start a business in the Philippines.